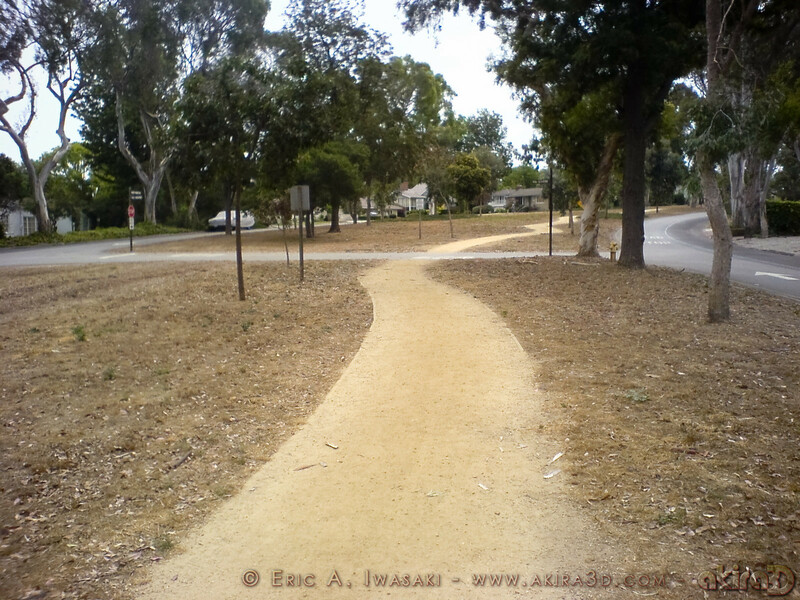 Road and Trail: Would You Like "Fry's" With That? 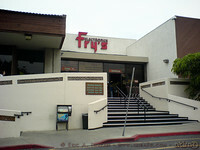 Would You Like "Fry's" With That? While training for my first marathon last year, I did a fairly good job targeting distances as specified in various marathon training schedules. This year, I opted to pay more attention to what my body was feeling (and perhaps allowed temperature to affect my choices a bit too much). On the plus side, I have not picked up any injuries (no sign of plantar fasciitis coming back). On the other hand, I have reached the week I am supposed to peak without having exceeded 17 miles on any single workout...not since the marathon. Even more worrisome, that was the very distance at which my left knee went out during the race. With much trepidation, I set out to do at least 22 miles this morning. 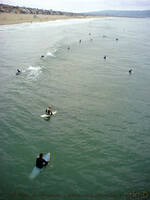 To maximize flatter terrain, I figure I must go at least as far as Manhattan Beach. 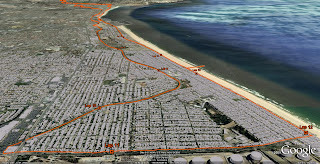 To minimize pounding, I decide to incorporate the full dirt trail that parallels Valley Drive from Hermosa through Manhattan Beach...even though I have never done so before and suspect it may add to the elevation change of an already demanding run. Though I fear going out too fast, I start my run downhill. The first descent is fairly steep and, for a time, I had debated heading out in a different direction (which is flatter, but also includes some ascents before heading down). I make a conscience effort to not simply let myself go, but try not to use too much energy to slow myself either. And the last thing I need to do is pick up chin splints this close to the event. It is a delicate balancing act, but I seem to have good control over my pace, reaching the end of my first mile in a reasonable eight minutes flat. Funny thing is that my pace naturally drops below eight over the next mile even though the grade is not nearly as steep. I am really not targeting any particular pace goal today...just want to minimize time walking. Just to be safe, I shift my route to go by my dad's house to further reduce the grade. As I reach the coast, the route starts to flatten and my pace finally slows to around 8:30/mile. Typically during long runs (especially last week's half marathon at race pace) if I noticed how close I was to achieving a certain 10km split time I would start pushing myself to run faster, but not today. Distance alone is my goal. 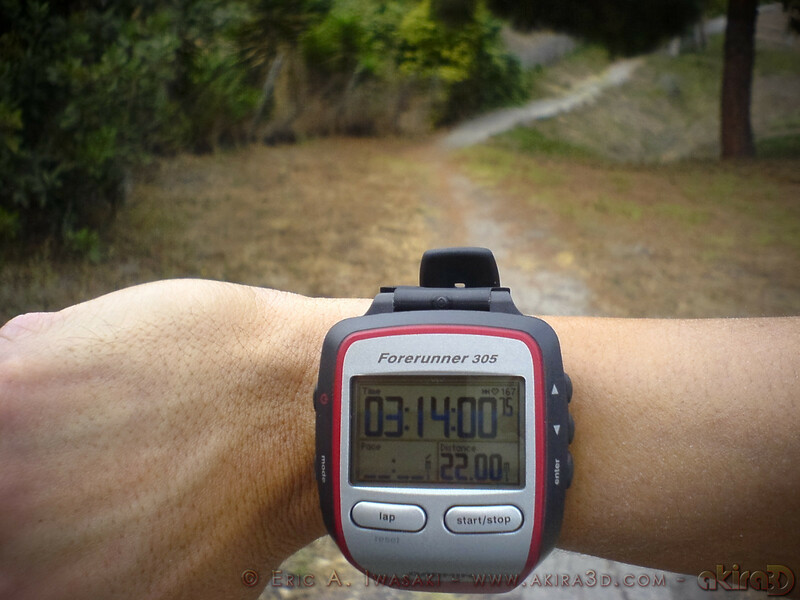 After downing my first Gu Shot at 45 minutes into my run, I stop periodically checking my GPS watch...at least not until I reach the trail head at the border of Redondo and Hermosa Beach, 6.5 miles into my run. I recently discovered that I prefer starting this soft trail from this end, perhaps because my legs are still relatively fresh. 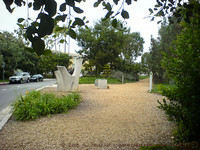 Last year, I would pick up this trail in Manhattan Beach upon my return from the Manhattan Beach Pier. In fact, often felt like quitting by the time I reached this spot during last year's runs. My pace does drop when I hit this trail, but not nearly as much as it did last year...and I feel much better while running it. I am not even aware of the elevation change that I complained about last year. 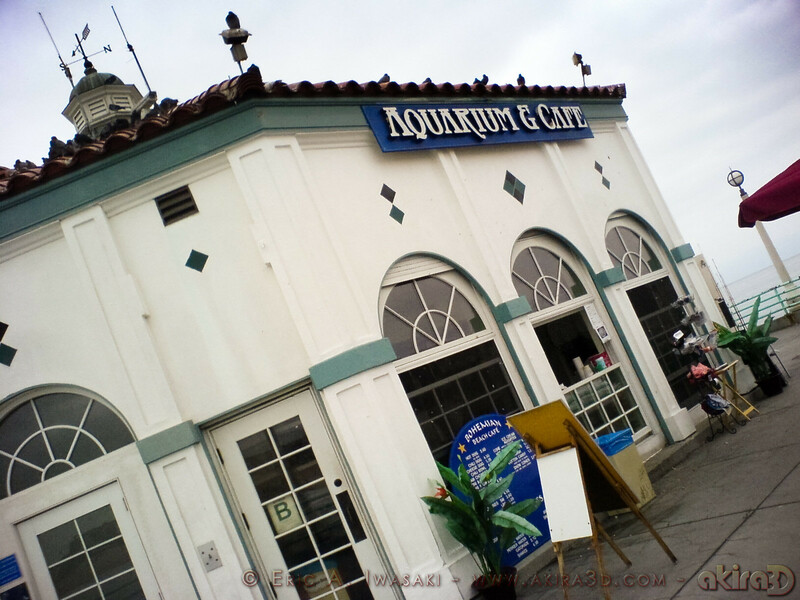 After passing Pier Avenue in Hermosa Beach, I suddenly realize that today's route passes near all of my childhood homes. 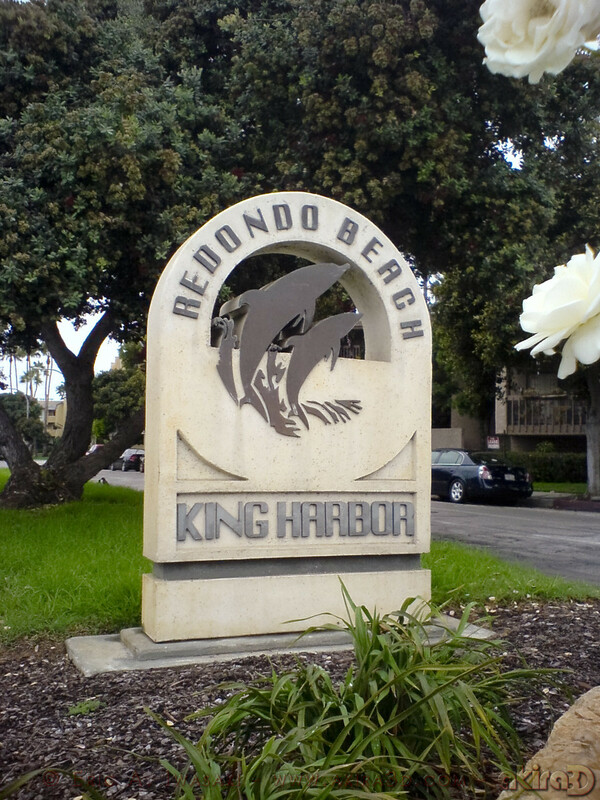 Though too young to remember living in Hermosa, I do recall that my first home was located just off of Valley Drive. I cannot identify which house it is. Damn! Accidentally hit my lap button as I come to Manhattan Beach Blvd...just shy of 10 miles! I like recording a lap per mile because it makes visualizing distances on Google Earth much easier and mistakes like this mean I will have to revisit this route in the future if I want to fix it. 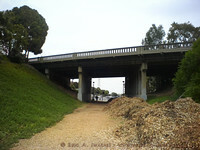 I cross Manhattan Beach Blvd and continue north on to the stretch of the trail I have yet run upon. 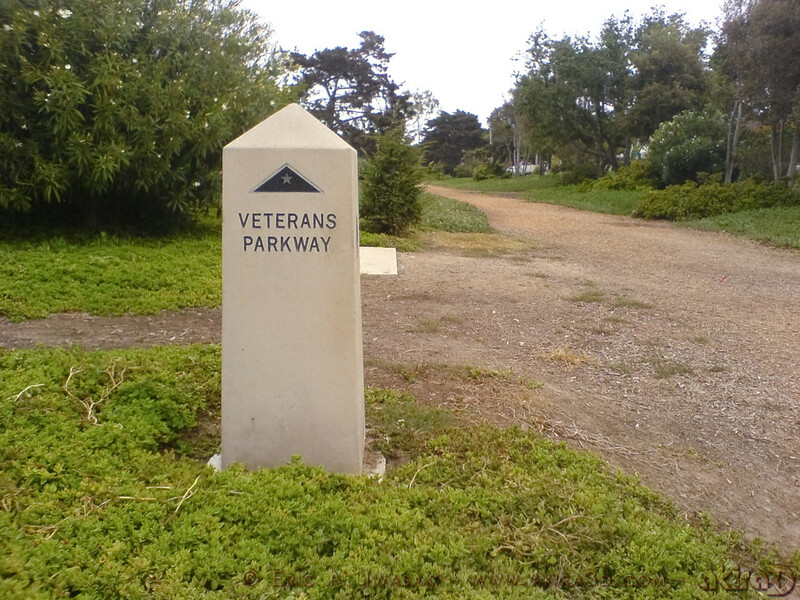 I notice signs labeling this path "Veteran's Parkway"...had not noticed such signs in Hermosa Beach. The trail appears to turn inland before straightening out. Now I can see ahead for a good distance. The end is not yet visible. Much to my surprise, there does not appear to be much elevation change either. This bodes well. 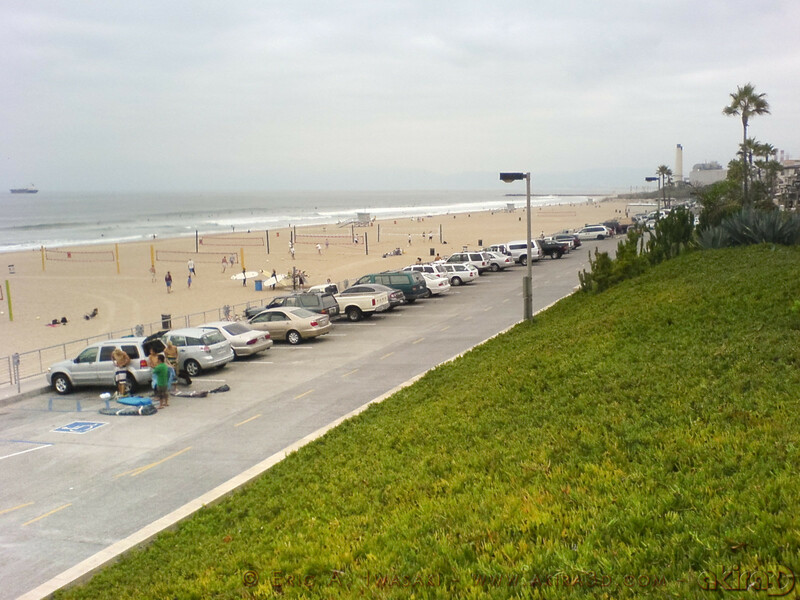 The path bends more as I continue further into Manhattan Beach with perhaps a slight incline. As I round the bend I see that the trail continues under a bridge and appears to end at a parking lot. 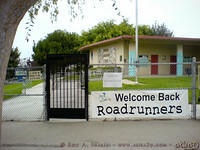 If the street is Sepulveda Blvd, I think I may know where I am. As I emerge from the tunnel at the end of the trail, I definitely recognize where I am...standing just below Fry's Electronics! When I used to shop here, I often parked in this lower lot to avoid the madness above. Bad experiences with faulty products and frustrating returns have prevented me from shopping here. After re-hydrating, I climb the steps to Fry's main lot, pass by their main entrance, and head to the intersection of Rosecrans Ave and Sepulveda Blvd. 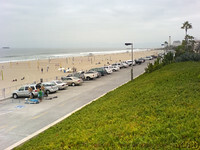 I realize I have actually reached the border of Manhattan Beach and El Segundo, but I still have more than half of my run left to do. 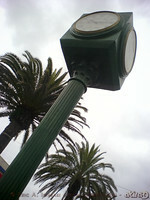 When the light turns green, I head west on Rosecrans and continue towards the beach. I have forgotten how long the stretch between Sepulveda and Highland Avenue is...and as my mileage ticks past 11 miles, I come across a fairly steep incline. Fortunately, the hill is short and the descent to the beach is not far beyond the peak. When I reach the sidewalk at the end of Rosecrans, I overlook the coast. I can see that I am south of Dockweiler Beach and north of Manhattan Beach Pier...definitely the farthest point I have ever run from my home. That said, I hope that a direct return route will be shorter than the 11.86 miles I have traveled thus far. I "only" need to run between 22 and 23 miles today. 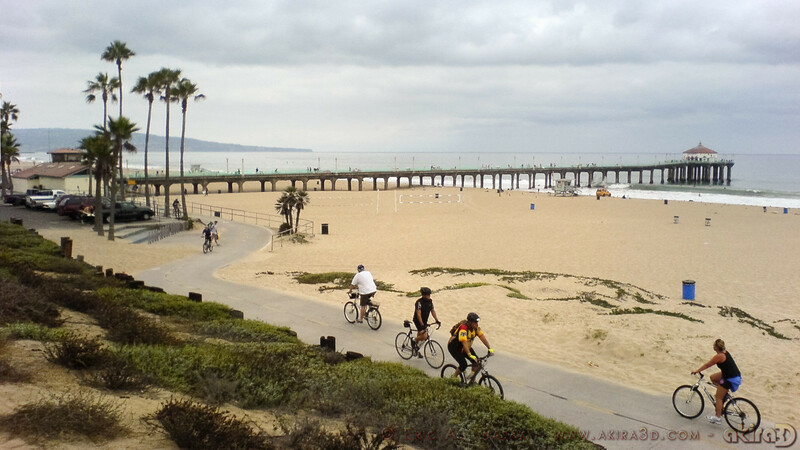 I follow the sidewalk south towards the pier, passing patios of beachfront homes that overlook the bike path. Many of the homes have nicely landscaped patches on the beach-side of the sidewalk. 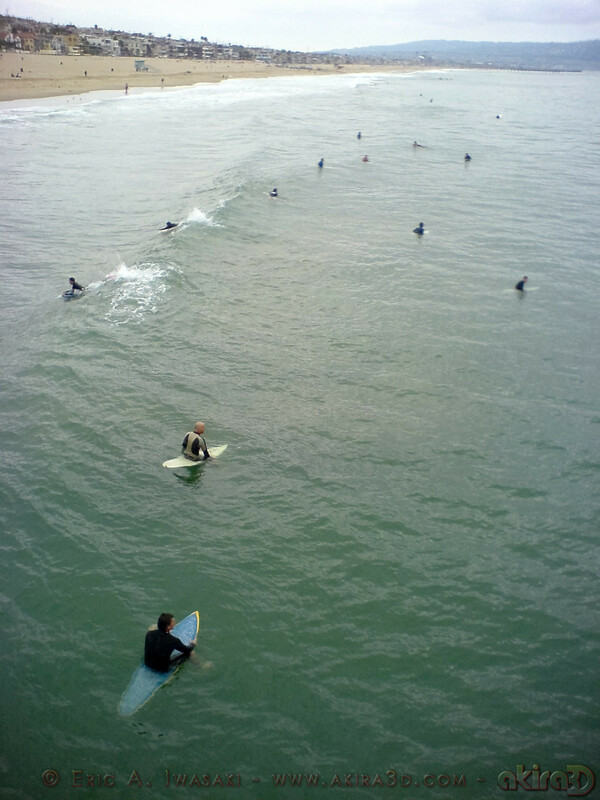 As I approach the Manhattan Beach Pier, I briefly debate whether or not I should run to the end of the pier. Since I have yet to do so this year, I elect to do so now. 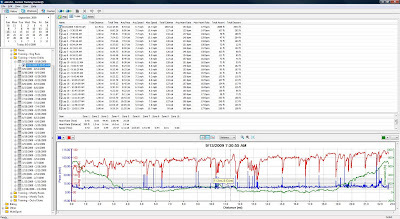 Who knows...this may be my only run here in 2009. Shortly after stepping on to the pier, I reach my half marathon split. I am pleasantly surprised to see my time is under an hour and fifty minutes. Despite making a serious effort to maintain a slower pace, I have run faster than I did during my first full marathon (which was also faster than my first two half marathon races). I should have plenty in reserve for the remaining distance. I decide to orbit the end of the pier and snap a few pics before resuming my run home. 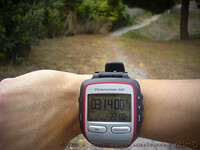 I reach 15 miles in 02:06:25...perhaps my fastest time to this milestone. I need to adjust my shoelaces around mile 16, but otherwise feel pretty good. Then I start to develop a tingling sensation in the back of my legs that I fear is a precursor to cramps. I start worrying about cramps as I approach the staircase at Knob Hill. I spend some time stretching before climbing up to the Esplanade. 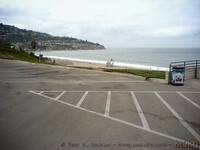 I continue south overlooking RAT Beach. As I approach the parking lot just south of Miramar Park, I start looking for an aid station...specifically our friends' RV. I have yet to come across them during my runs, but have hung out with them here before. I really hope they are here today. A Gatorade sounds so good right now. Unfortunately, their usual parking spot is empty. I have a Cliff Shot and a couple of Shot Blocks left, but very little water. It is a damn good thing that the marine layer has kept things cool this late into the morning. If it had been any warmer, I doubt my water would have lasted this long. The good news is that I have already run 19 miles, easily exceeding my longest since last year's Maui Marathon. I have done so in under two and three-quarter hours. If you recall, my left knee went out at mile 17 during that race, so this may actually be my fastest 19 miler to date. The bad news is that I still have over three miles to go. Even worse, it is all uphill! I contemplate stopping at my mom's house to refill my water bottle, but decide against it. I would be too tempted to quit running. The ascent is as difficult as I expect it to be. My current pace slows beyond ten minutes per mile, but I manage to keep running...until mile 22. This milestone falls upon the final steep incline that has become the bane of my running existence. 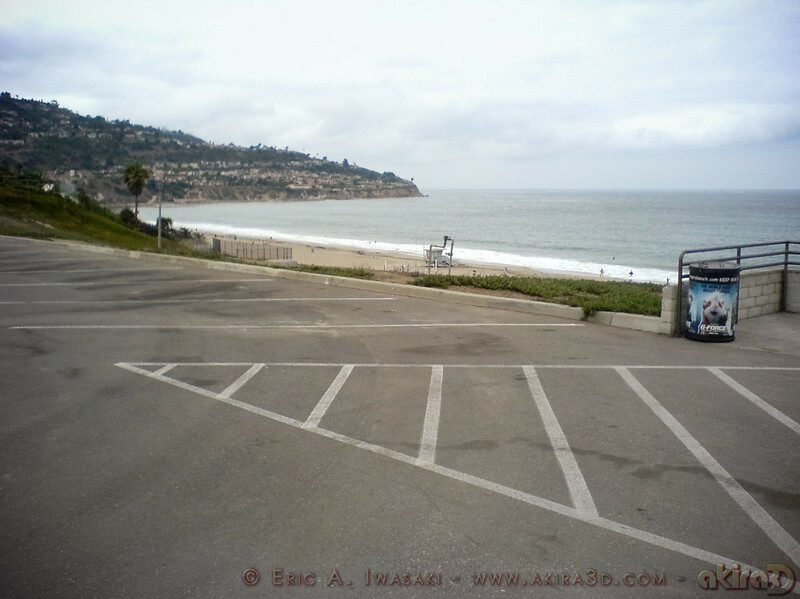 This unfortunate barrier stands between home and nearly all of my excursions off of the peninsula. My legs are still threatening me with cramps. I have no more water. The sun threatens to emerge from behind the marine layer. Fortunately, I only need to run 22 miles today. I allow myself to walk until the peak...and then run as best as I can until I get home. I finish my 22.7 mile run in 03:22:18. Given my struggles over the final miles, I am surprised to see this translate to an average pace under nine minutes per mile...especially because I did not really attempt to push a fast pace early on. Even more surprising, if I were attempting to run a full marathon today, I would only need to average around nine minutes per mile over the remaining distance to complete the run in under 4 hours...my goal for Long Beach. In other words, I really do not need to push my pace any harder than I did today (and Long Beach's course will not have nearly as much elevation change). With my next marathon exactly four weeks away, that is very encouraging.